With the Fear Free movement taking rapid hold on our profession, we will take an in-depth look at the concepts of fear, anxiety and stress in our patients and how that effects the practice of veterinary medicine. This webinar will also cover products, medication and training that can help accomplish the most positive, fear free veterinary visit possible for our fearful and aggressive patients. Dr. Pike graduated from Colorado State University School of Veterinary Medicine and Biomedical Sciences in 2003. After graduation, she was commissioned as a Captain into the United States Army Veterinary Corps. It was dealing with the Military Working Dogs returning from deployment that spurred her initial interest in behavior medicine. After getting off of active duty in 2006, Dr. Pike worked exclusively in small animal practice where she furthered her love of behavior medicine by seeing cases and teaching puppy and kitten socialization. In 2011, the Pike family was stationed in the St. Louis area at Scott Air Force Base where Dr. Pike started seeing behavior referrals in a Residency program officially approved by the American College of Veterinary Behaviorists (ACVB) under the mentorship of Dr. Debra Horwitz, DACVB. In October 2015, Dr. Pike passed the ACVB certifying examination. 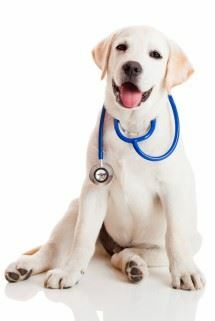 Dr. Pike is chief of the Behavior Medicine Division at the Veterinary Referral Center of Northern Virginia in Manassas (a suburb of Washington DC) where she sees referral behavior cases. Dr. Pike is a clinical instructor for the on-line education system "E-training for Dogs" and a member of the Fear Free Advisory Committee, advising general practitioners on the art of practicing “Fear Free”. 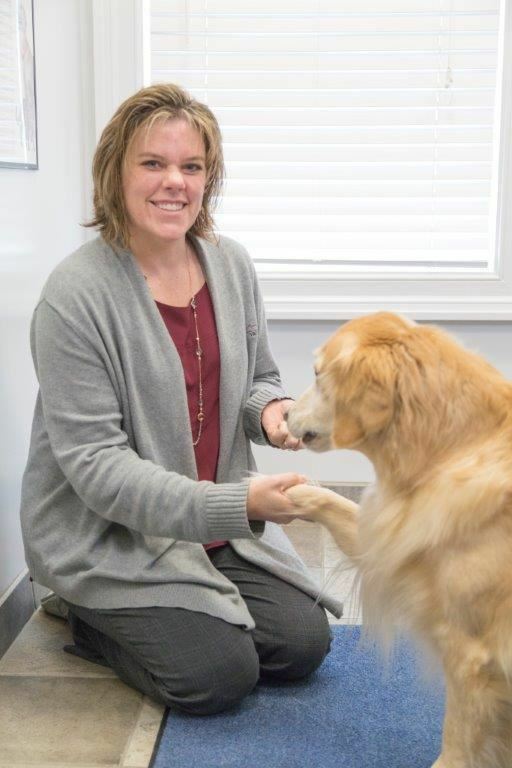 She was recently named one of the “Top Veterinarians of Northern Virginia” by NoVa Magazine. In her spare time, she enjoys hanging out with her family, including her Active Duty Army husband, their two kids, ages 4 and 9, and their Scottie, Mini Schnauzer, Devon Rex, and Ring Neck Parrot.